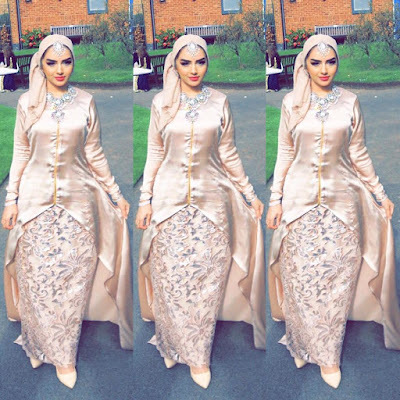 Welcome to Qismat Yinus' Blog: Jummah Mubarak: Here's To My Beautiful Hijabis!!! Jummah Mubarak to Muslims all over the world. 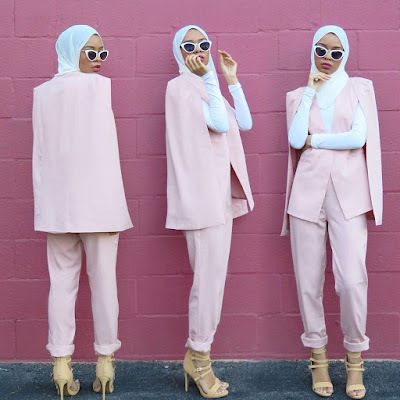 It's yet another Friday,so its time to celebrate our beautiful and stylish Hijabis. 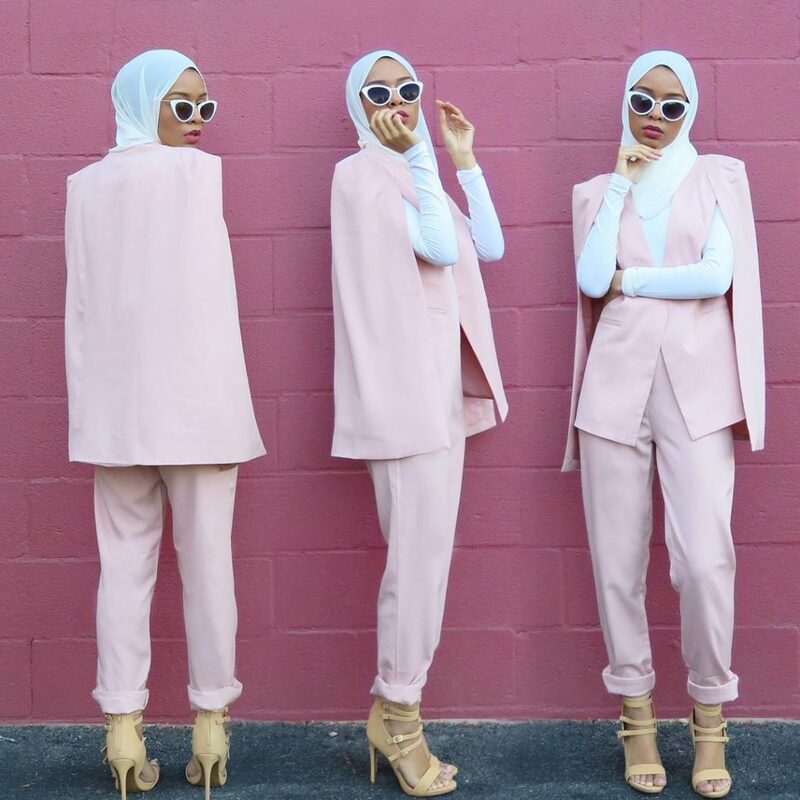 Who says you can't be stylish as an Hijabi? 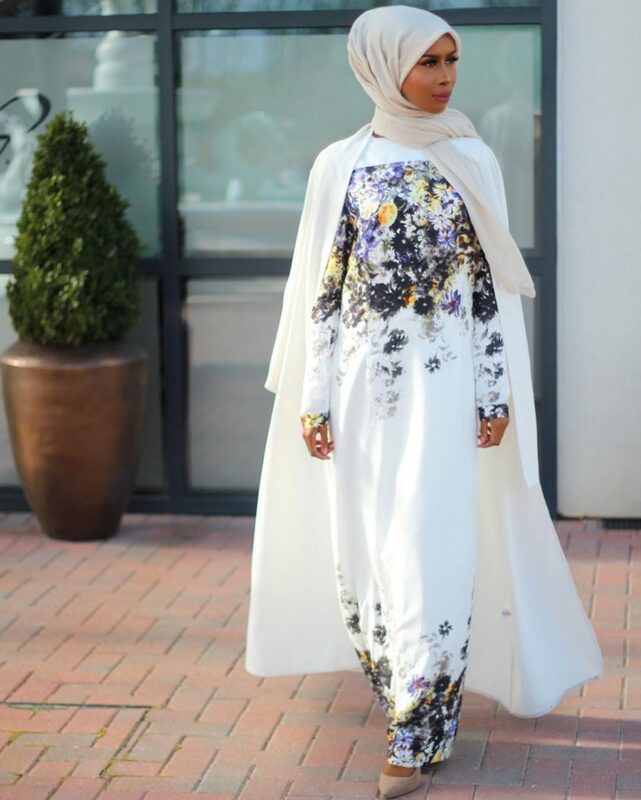 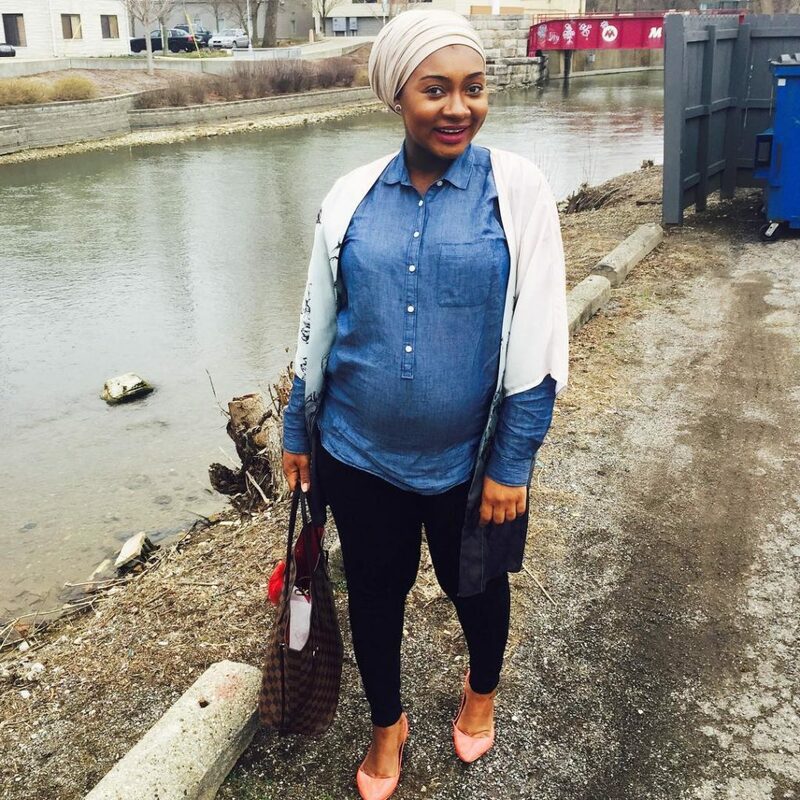 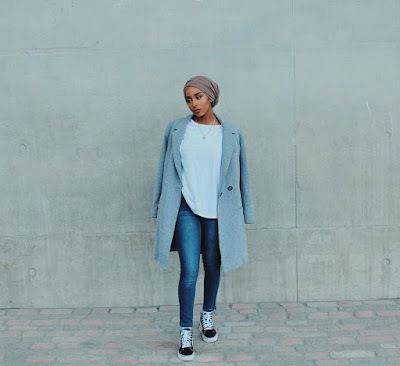 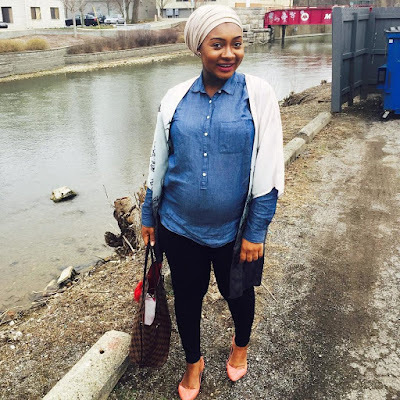 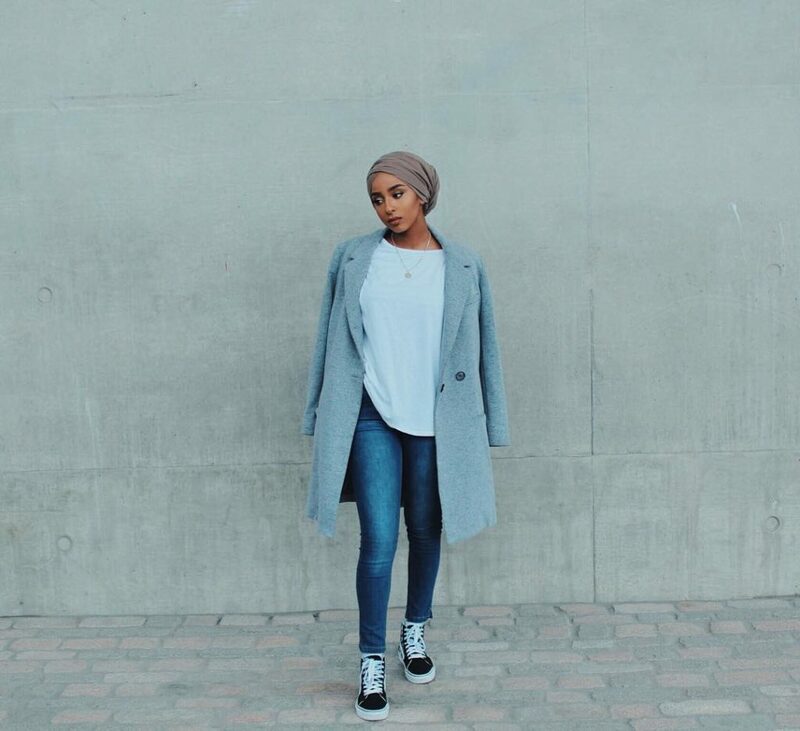 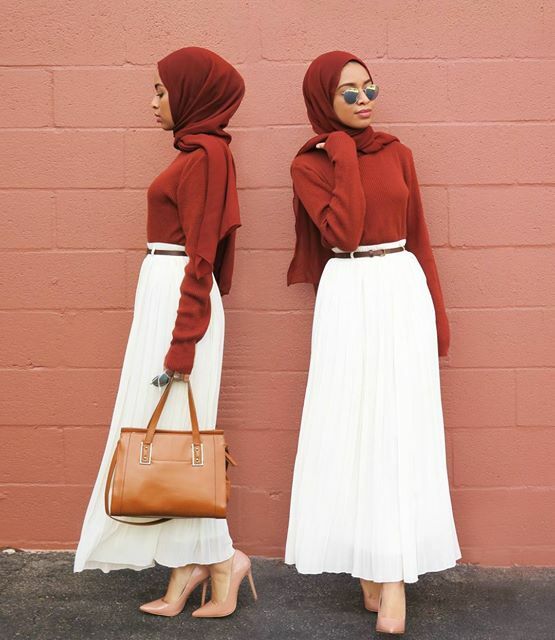 Here are some beautiful Hijabis rocking their trendy hijab styles….enjoy!